Electronics used within products are constantly changing and improving, but the need to ensure proper cooling of these components remains key to producing a successful product. The system level packaging of these products is complex and engineers have a difficult task understanding the products operating environment when making design decisions. So what would you design differently if you had the ability to see the invisible elements, like airflow and heat transfer? Given the superpower to see the invisible elements, you too can make informed design decisions more quickly and determine the optimal design solution for your products. See how Autodesk CFD can give you the ability to see the invisible elements regardless of which CAD system you use. Watch the videos to learn how you can determine the airflow and thermal output of your products during the design process and tackle some of the most common electronics cooling challenges head on. Watch and learn how to reduce your product size by using CFD simulation during to overcome electronics cooling challenges. Watch and learn how to improve product performance by visualising airflow and heat transfer during design with CFD simulation. 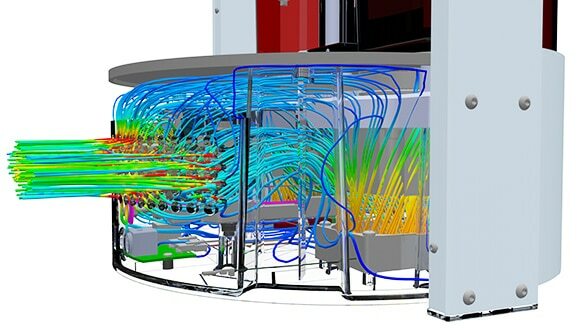 Learn how leading companies apply CFD simulation during design to maximise performance and produce a superior product for their customers. 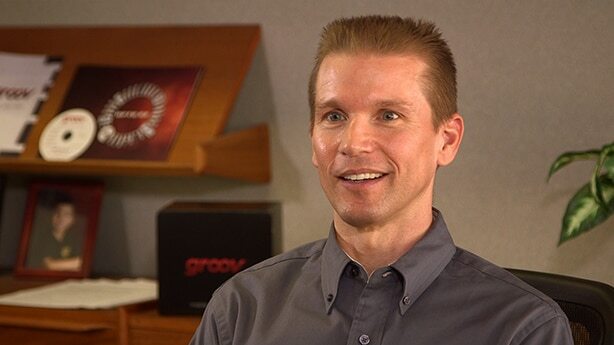 Ken and Kyle from Opto 22 talk about how CFD simulation helped them to reduce the size and improve the performance of their new Groov product. Are you producing the optimal design solution for your products? 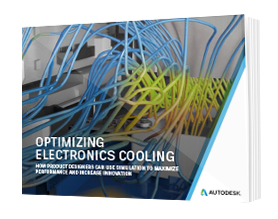 Learn how you can overcome five common electronics cooling design challenges today with this free book. Let our Autodesk team of experts help you to identify software tools that can assist you with your electronics cooling challenges. We are here to help you. By scheduling a Business Process Assessment today, we can learn more about your requirements. 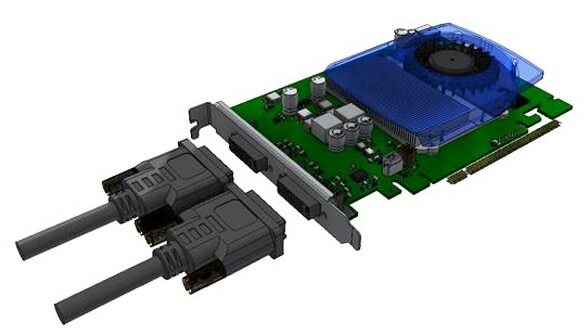 Autodesk simulation software can help you to overcome your electronics cooling challenges.